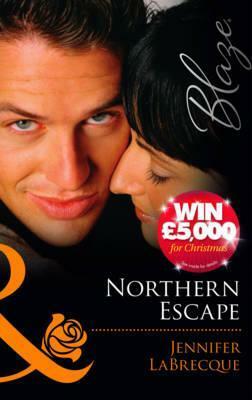 Northern Escape was such a quick read for me simply because I couldn't get enough of Gus and Nick. I was so intrigued to find out Gus' secret that when I did I wanted to read more! I loved the atmosphere of the small town which is Good Riddance and the way everyone knows each others business the story itself based in that town truly amazed me at how much I loved it. There are a couple of quoted from the novel which I adored. "The loons and many other birds fly south for the winter. They knows when the season has passed, if they stay where they don't belong, they will die." and the other one is a more lighter quote. "There's a season for everything." Jennifer Labreque has definitely wrote a compelling hot book which stole my mind and attention and ended up enthralled in a small town in Alaska. Something which I won't complain about! Her characters are just as addictive and hot and absolutely breath-taking! The way Northern Escape took me to another world I know I'll be reading more of Jennifer's books as they'll just have to get better and better! What did you think of the review? 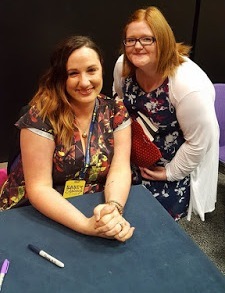 Have you read any of the authors novels?